U.S. Department of Homeland Security. 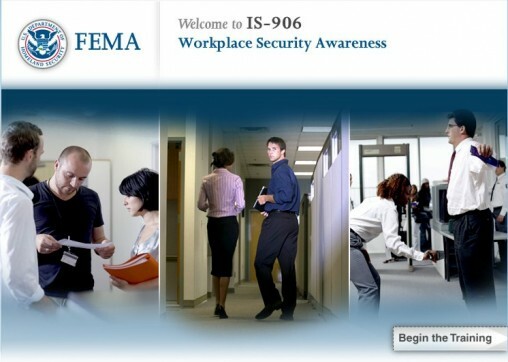 This roundtable will help critical infrastructure owners and operators to understand the importance of creating an emergency response plan and exercising that plan and training hourly employees on how to respond should they find themselves confronted with the danger of an active shooter incident. U.S. Department of Homeland Security. This course provides guidance to individuals and organizations on how to improve the security in your workplace. By the end of this course, you will be able to: identify potential risks to workplace security, describe measures for improving workplace security, and determine the actions to take in response to a security situation. U.S. Department of Homeland Security. 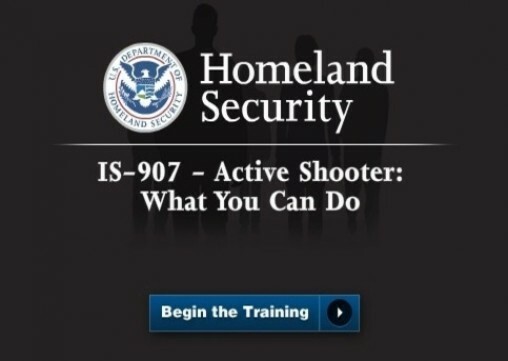 This course provides guidance on preparations for responding to active shooter situations. 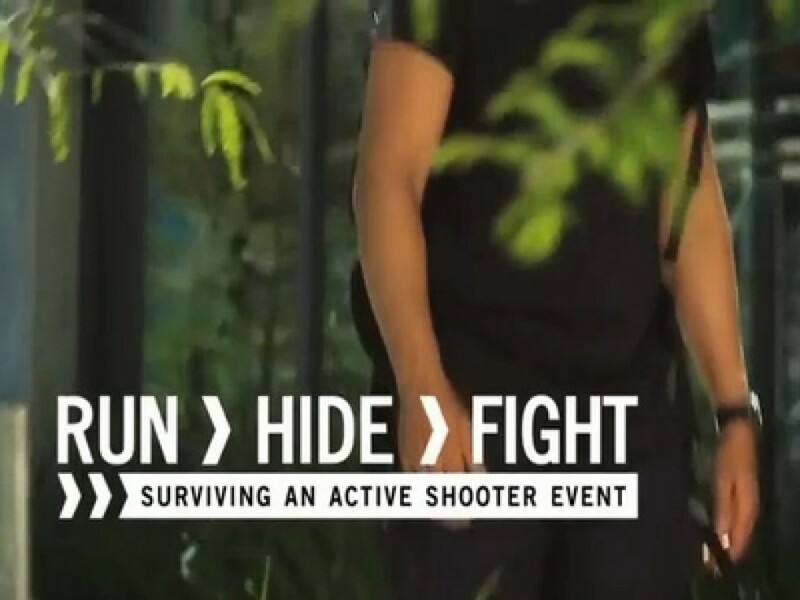 You will learn the actions to take when confronted with active shooters and responding to law enforcement, recognize potential workplace violence indicators, the actions to take to prevent, prepare for and manage consequences of the incident. City of Houston, TX. 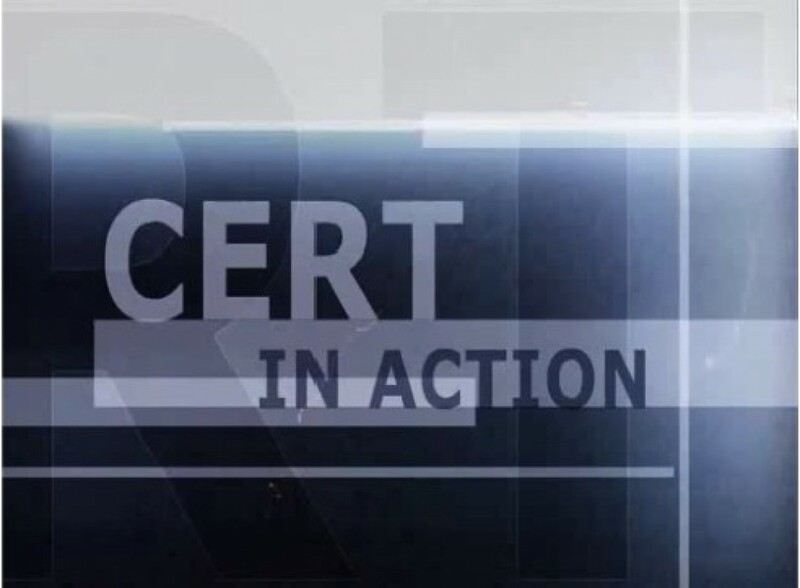 Following the July 21, 2012, mass casualty shooting in Aurora, Colorado, the City of Houston has released an instructional video on what to do in case of a similar emergency. Funded by the Department of Homeland Security, the city hopes that the video can help people prepare people for the worst. Entitled Run. Hide. Fight. Surviving an Active Shooter Event, it depicts a fictional shooting incident in a crowded office building. Secure Community Network - 2011. In this video, the procedures for handling suspicious letters that may contain biological or chemical agents as well as the differences between these materials is detailed. Department of Homeland Security. The U.S. Department of Homeland Security produced the following video in conjunction with the national "If you See Something, Say Something" campaign to educate and empower citizens to recognize and report suspicious activities and behaviors. Secure Community Network - 2011. This video details the procedures and proper steps if you receive a phoned in bomb threat to your institution or place of work. In response to the Charleston church massacre, the Southern Poverty Law Center has produced a training video to help law enforcement officers combat “lone wolf” domestic terrorists. Colorado Department of Homeland Security & Emergency Management. 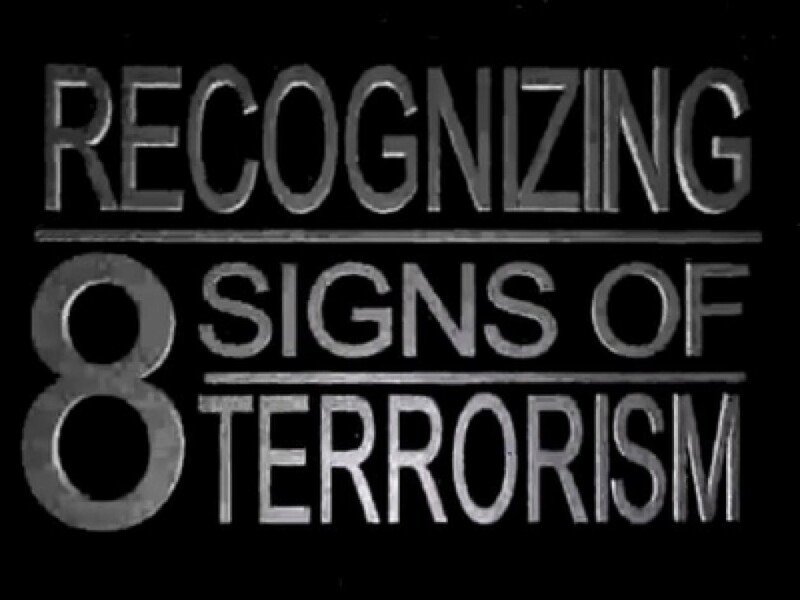 This video introduces the eight signs of terrorism. It is intended to provide information on the signs or indicators that may predict a possible terrorist attack. This self-paced training exercise provides an introduction to securing information in a small business. NHC Hurricane Specialist Unit Branch Chief James Franklin provides an overview of the hurricane hazards and the importance of not using the seasonal outlook to prepare for the season. Are you prepared for a blackout? Here are 10 tips to help prepare in the event of a power outage. In Cert in Action, a fierce storm has struck the local community. CERT members activate in their neighborhood, set up an Incident Command Post, and assess damage throughout the area. 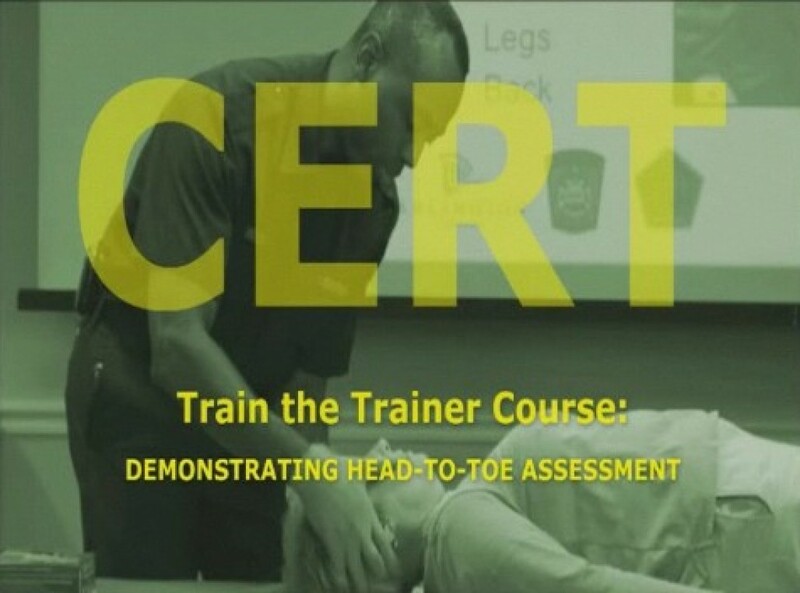 They use CERT skills to respond to damage and injured victims in the local community center, managing the situation until professional responders are able to arrive. CERT members can prepare to work in a post-disaster area by understanding more about the potential hazards, by preparing their own safety kit and by wearing the right gear. 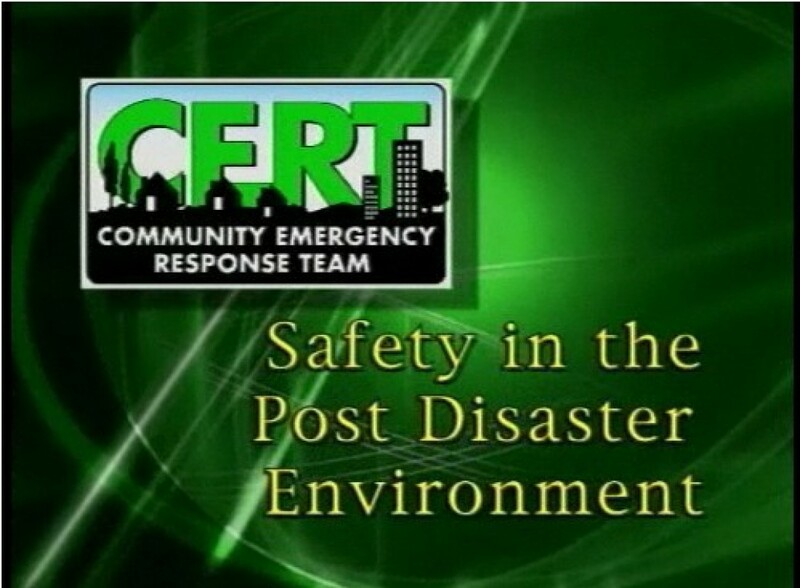 The purpose of this training video is to prepare CERT members for the kinds of hazards they may experience after a disaster and to help them stay safe as they work in the disaster area. Medical triage is the key to doing the most good for the most people whenever there are more victims than rescuers, resources are limited, and time is critical. 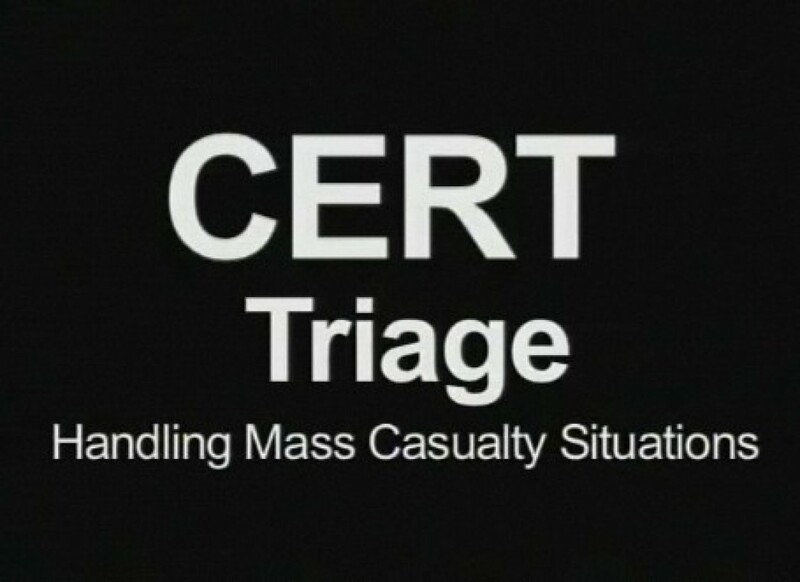 This training video provides an overview of the medical triage process and portrays the steps that CERT members need to follow to provide victims the most effective lifesaving support available until professional responders arrive on scene. This training video covers the basics of fire size up, use of extinguishers, and fire safety. 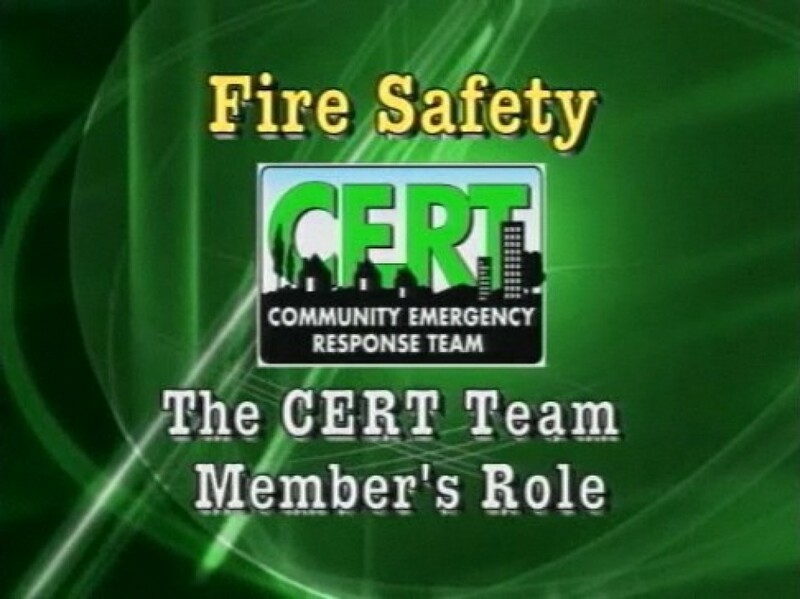 As in all CERT operations, the CERT member’s safety is always the number one priority. Safety measures presented in the video include use of protective gear and the proper equipment to extinguish small fires, working with a buddy and a team, planning for safe entry and exit, maintaining a safe distance and position from a fire, and using the P.A.S.S. procedure to operate fire extinguishers.